NPR's Dilemma: Radio or Podcast? 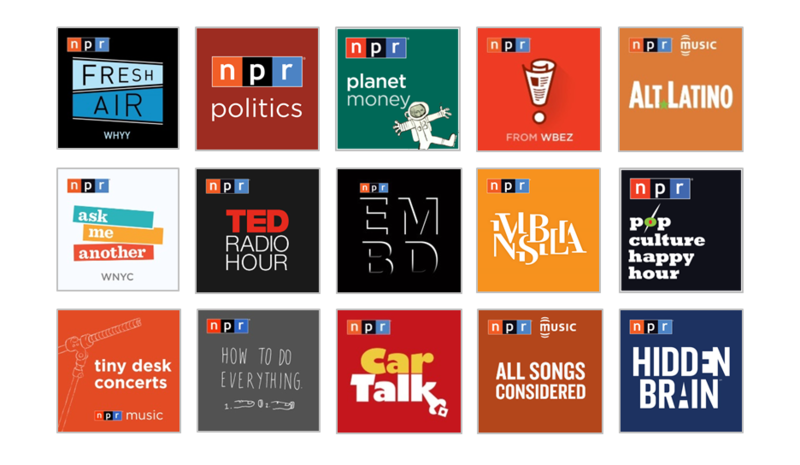 NPR radio shows such as Morning Edition and All Things Considered (ATC) remain authoritative voices on news and current events, while NPR podcasts such as Planet Money and Pop Culture Happy Hour regularly top download charts. But the national public radio group remains focused on the first category. That could mean it loses the next generation of listeners and the fight against online competitors such as Audible, according to Slate's latest cover feature, The Fight for the Future of NPR. NPR produces and distributes radio shows to local stations across the US. Morning Edition and All Things Considered are broadcasted by around 900 radio stations and reach an estimated 25m people across the US. Licensing and sponsorship fees from the two shows make up more of NPR's revenue than any other source of funding. Local member stations, who control the majority of NPR's board seats, are loath to make the two flagship shows available on demand. But the average age of NPR's radio audience has risen from 45 to 54 in the past 20 years, suggesting it's losing ground with younger listeners. NPR has dragged its feet when it comes to digital. Slate points to Code Switch, a team set up three years to cover race that is only now close to launching its podcast. Moreover, an NPR executive recently barred the promotion of NPR One during the group's radio programming, presumably to avoid angering licensees. Inertia and bureaucracy have led to an exodus of staffers including former Planet Money hosts Alex Blumberg and Adam Davidson. 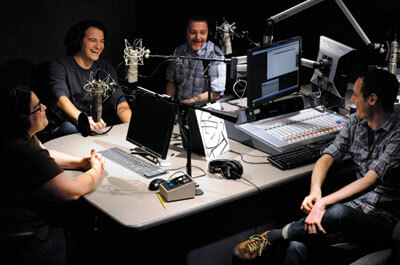 Slate contrasts the traditional four-minute NPR newscast with the panel format of many podcasts, which rely on the hosts' charisma, banter and expertise rather than reporting or production values. Pop Culture Happy Hour fits that description, but both Planet Money and NPR Politics Podcast rely heavily on reporting. It also highlights NPR's latest digital projects. Embedded, which is helmed by ATC co-host Kelly McEvers, offers deep insights into communities such as painkiller addicts in Indiana. Meanwhile, iPhone app NPR One offers users a playlist of streaming audio content based on their interests and feedback. It also provides data that helps NPR improve its content and discourage skipping. For instance, it has discovered that starting with a 'big idea' that explains the stakes works well. Newscasts are skipped least often. NPR One content chief Sara Sarasohn suggests that because people are exposed to a huge volume of news each day, a summary of the most important stories remains invaluable. We launched Convershaken to address that need.